The Independent Retailer Month is a campaign that runs annually throughout July to highlight the important role smaller, local, independent retailers play in the communities they serve, the local economy they contribute to, and in the retail sector as a whole. In honour of this, I thought I’d give a little shout out to my favourite local independent boutiques, shops and galleries that I love visiting. This coffee shop is a real gem. A lovely building, great atmosphere and delicious food to boot. I first stumbled across it by accident a couple of years ago, before we’d even moved to the area, and I was so chuffed when I realised that it was now just down the road from me. An ever popular and busy cafe, their ethos is very much about local food supplied by small producers. 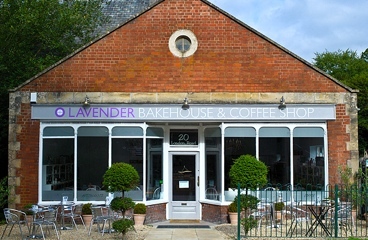 Their food is home cooked and the amazing cakes and patisserie are also baked fresh every day. As you sit and soak it all up, you’ll notice you’re also surrounded by gift shop goodies adorning the walls. From home accessories, clothing and jewellery to greeting cards and gifts – there are so many lovely things to look at! A lovely setting for arts, crafts, music, workshops and more! I’ve been visiting New Brewery Arts for years and just love pretty much everything about it. It’s a lovely building, the exhibitions are interesting and engaging, the staff are friendly and helpful, the gift shop is fab and the food is pretty yummy too! Although the main exhibition room isn’t huge, the curators always make the most of the space and manage to create shows that are truly inspiring. Through the back of the building are a range of fantastic workspaces, occupied by a number of on-site craft makers from glass blowers to weavers. 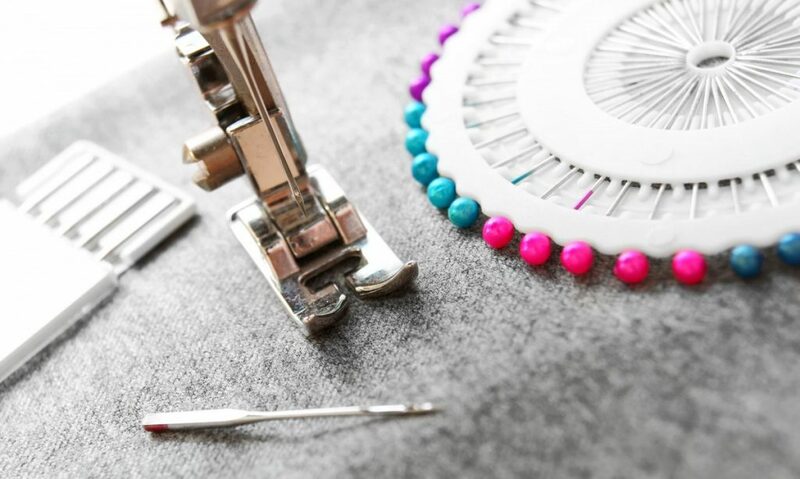 There’s always a fun packed calendar of workshops too to tickle your fancy. I enjoyed an enamelling workshop as a birthday treat last year. A wonderful place that I never get bored of visiting. 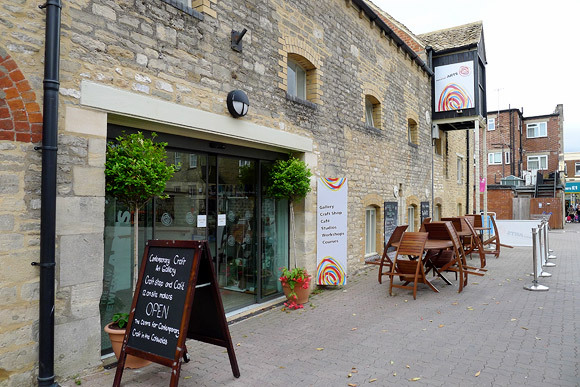 An eclectic, quirky and colourful blend of homeware, accessories and children’s set in a delightful emporium in the beautiful town of Cirencester. I literally cannot visit Cirencester without popping into this store. There’s always new items to see there, most of which are guaranteed to make me smile. Beautiful work in a really special setting – love it. This entry was posted in Random Fun and tagged gloucestershire, independent-retail-month, local, retailers, shop-local, support-local, uk, uk-retailers. Bookmark the permalink.